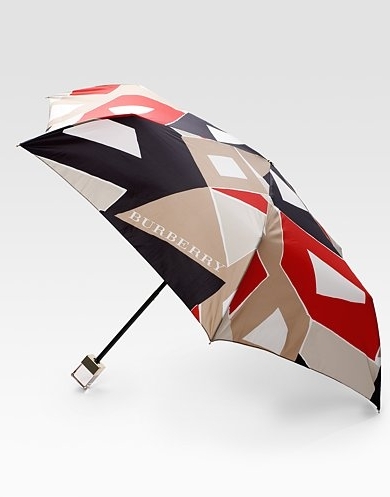 Burberry Automatic Geometric Umbrella, $195, Saks Fifth Avenue. Kate Spade Japanese Floral Umbrella, $78, katespade.com. 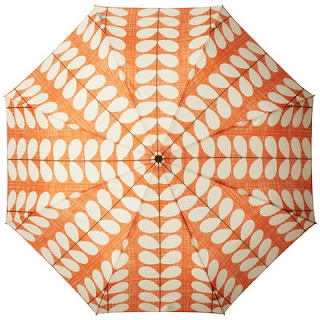 Orla Kiely Cross Hatch Stem Minilite Umbrella, $49, orlakiely.com. 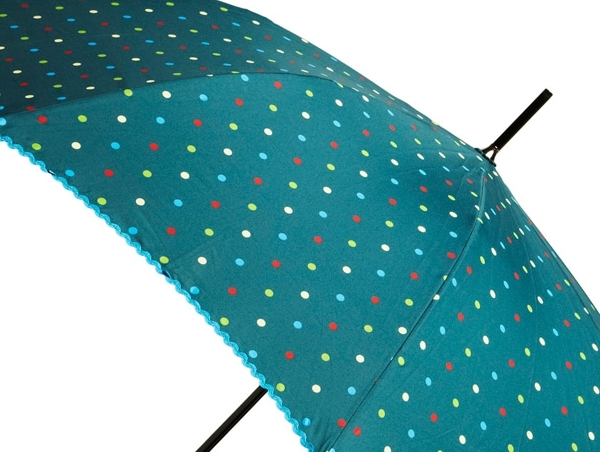 Un-teal It Stops Raining Umbrella, $35.99, modcloth.com. 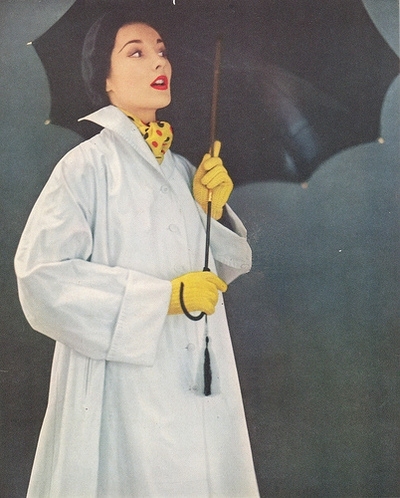 Top image: Vogue, April 1952, Conde Nast archives. 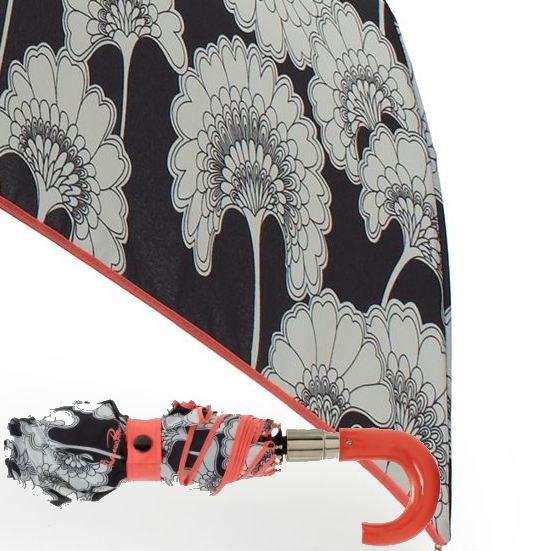 Umbrella photos from the various retailers mentioned above. Ah.. umbrellas... Love them. I have 8 already and steer away every time I see new ones. 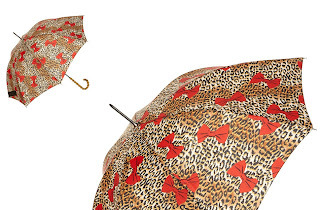 Such a lovely accessory.